I live in a little area in the highest point of Southern Sweden. It is officially called Bjärehalvön, Bjäre for short (a loved child has many names). This year I started a company that helps with local vacation home management. It is called StayCay. What? 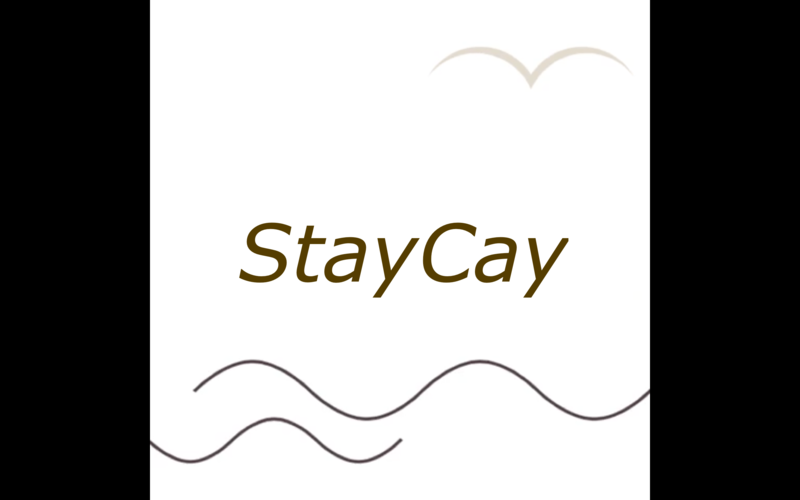 Why the name StayCay? I could draw a long vague anthropological account but I decide to make a short video instead. Enjoy.